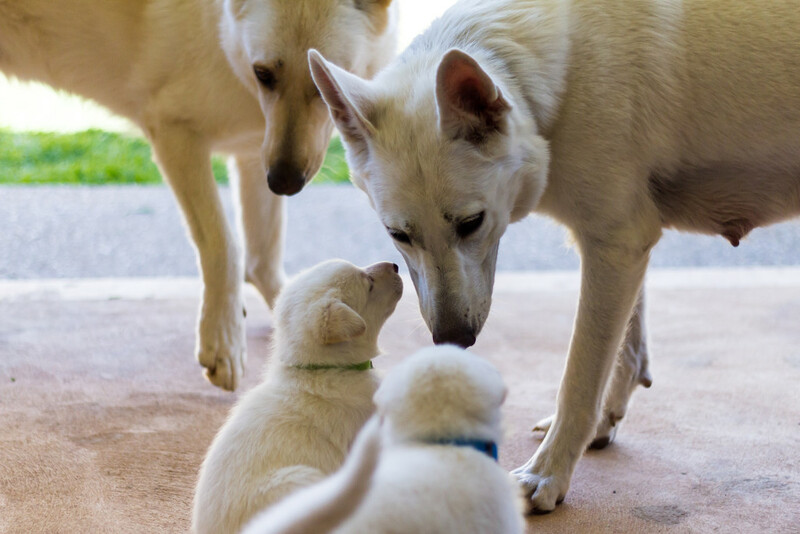 White Swiss Shepherd Puppies planned for mid 2019! SYNERGY SHEPHERDS is currently planning our next litter for mid 2019. 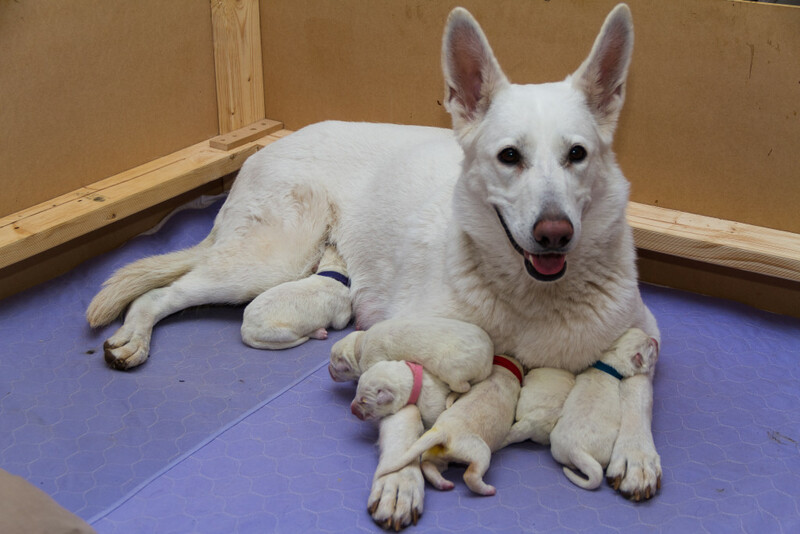 Further details regarding this litter will be released in the near future. 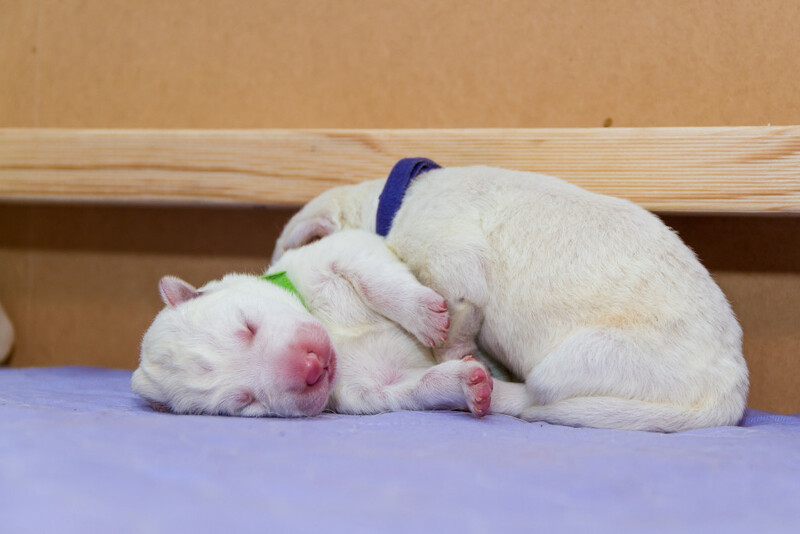 Our puppies are raised in a home environment with other animals including dogs, cat, fish and chickens! 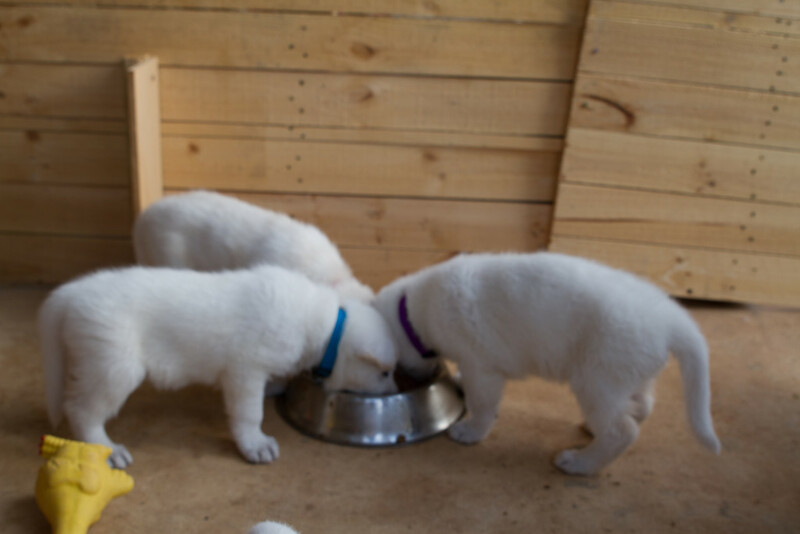 Puppies are fed premium quality dog food and are well socialised with children and adults as well as conditioned to every day household noises such as hair dryers, vacuum cleaners and the weekly garbage truck collection. 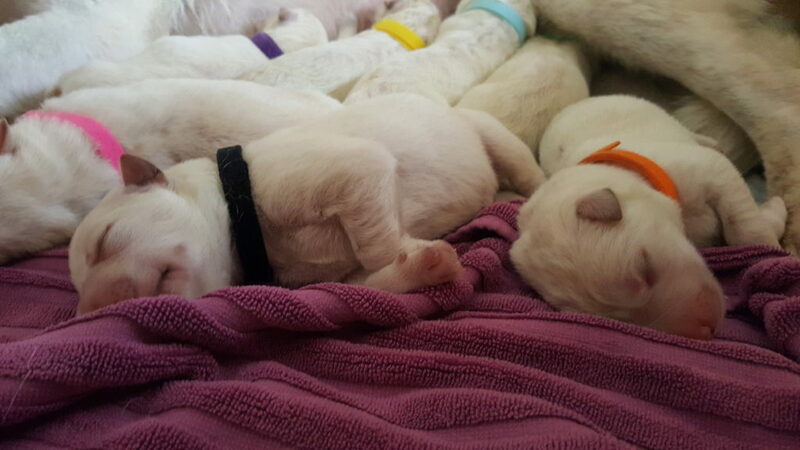 We use noise desensitisation to acclimatise puppies to other sounds like thunder, lightning, power drills and fireworks. 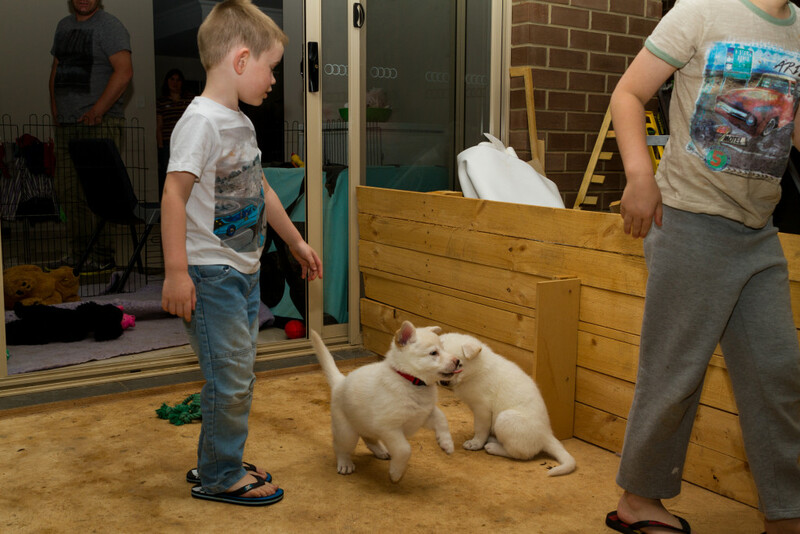 From around 4 weeks of age puppies are moved outside during the day to explore and adventure in a controlled environment and commence toilet training, crate training, lead work and some basic commands. 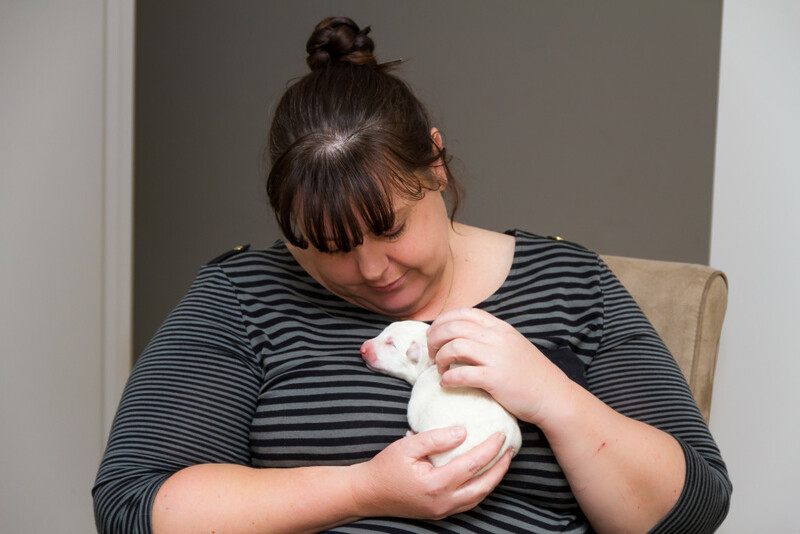 Each puppy goes to their new home DNA profiled for parentage and genetic diseases, microchipped, vaccinated, wormed, with a collar, toy and blanket with familiar smells from their littermates. 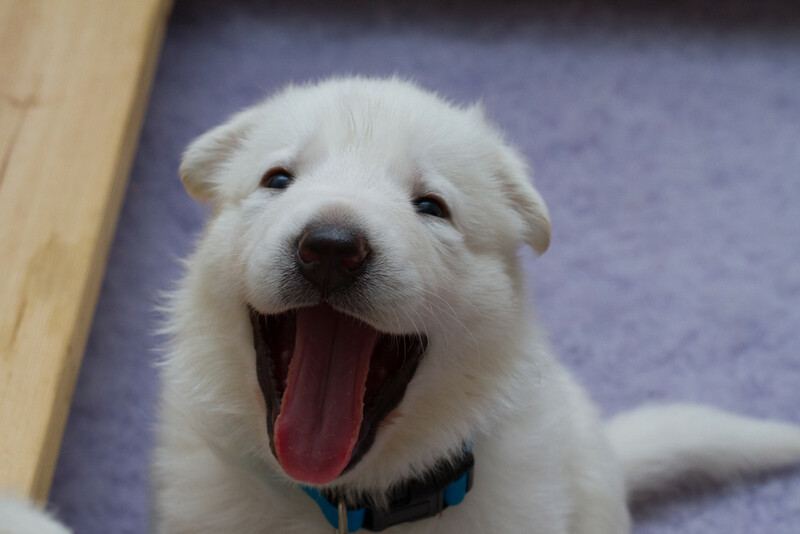 Puppies will also receive a 4kg bag of Royal Canin dog food (available to local homes only) and a sample pack of delicious doggy treats which has been kindly donated by Happy Paws Training Treats. 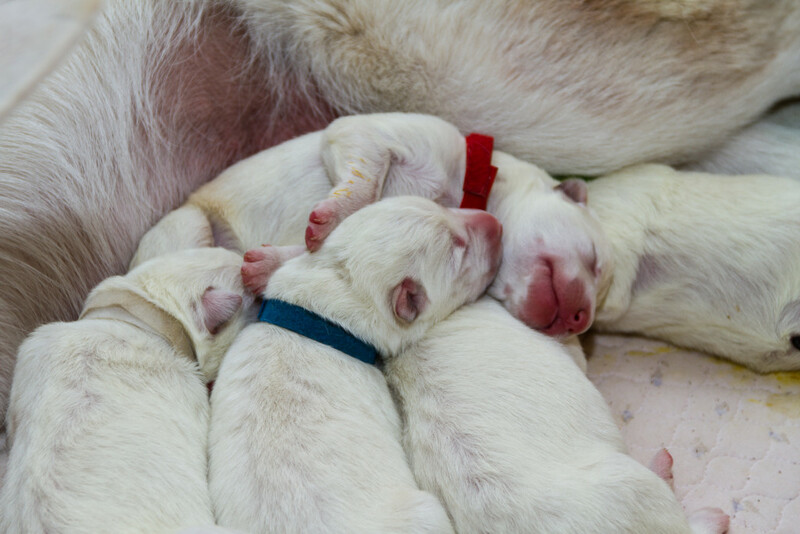 Owners will have access to all high resolution photos and videos taken of the puppies since their birth and ongoing lifetime support and advice from us. 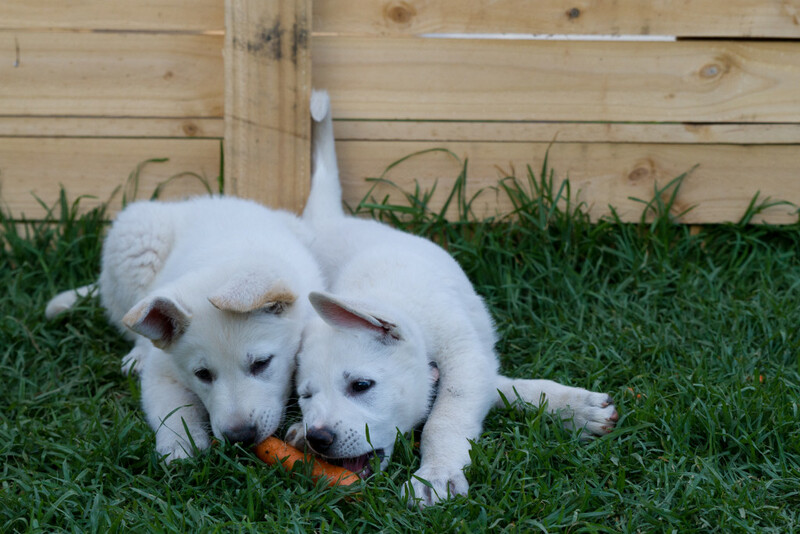 Each owner will receive a one year complimentary membership with the White Swiss Shepherd Dog Club of Australia and be invited along to Club fun days and regular catch ups to see how their littermates are growing. 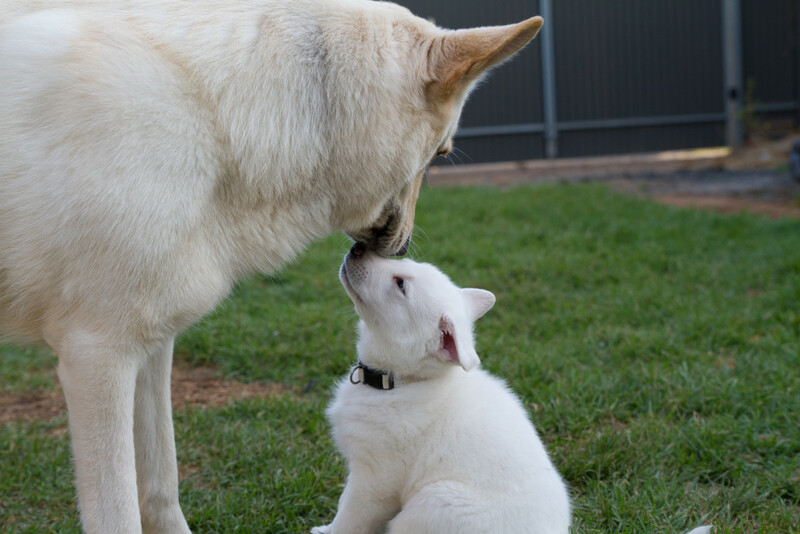 Please note, none of our puppies are able to be shown in ANKC conformation shows, however will be registered with the White Swiss Shepherd Dog Club of Australia and can compete in ANKC dog sports via the ANKC sporting register.